FILL OUT THE THIS FORM AND WE’LL GET BACK TO YOU AS SOON AS WE CAN. BÄRENJÄGER IS AVAILABLE IN MOST STATES. 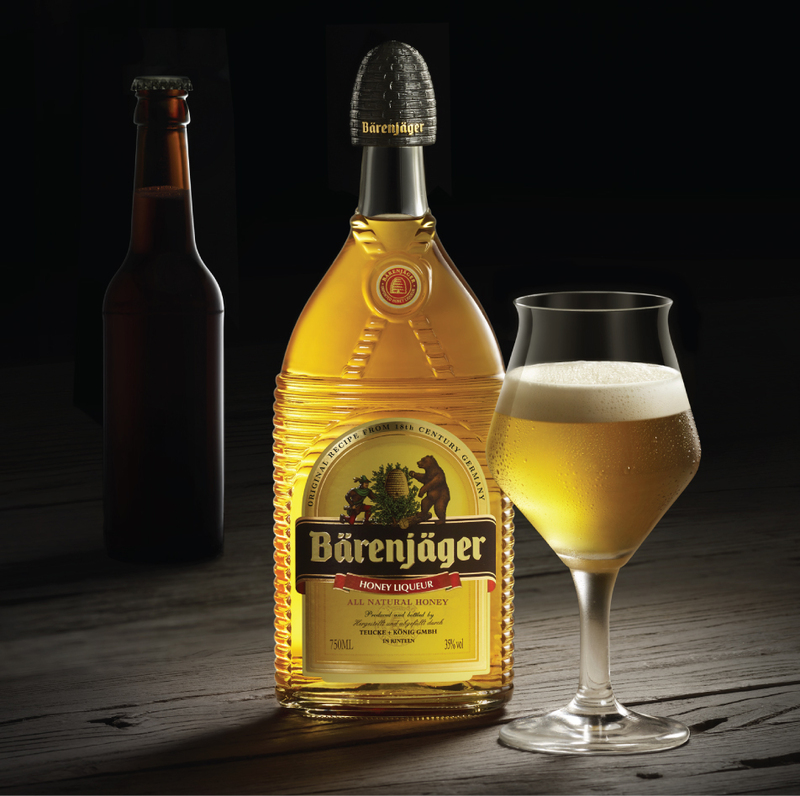 CONTACT YOUR LOCAL DISTRIBUTOR TO FIND A STORE OR BAR NEAR YOU THAT CARRIES BÄRENJÄGER. 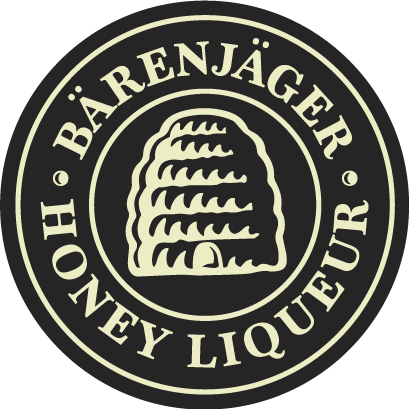 TO GET BÄRENJÄGER OUTSIDE OF THE US, CONTACT FRIEDRICH SCHWARZE, THE OFFICIAL SUPPLIER OF BÄRENJÄGER.